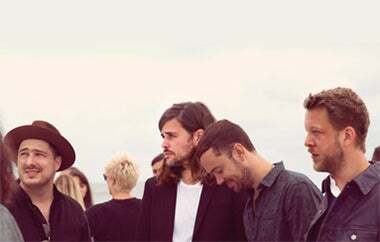 – Mumford & Sons will embark on an extensive 60-date worldwide arena tour this fall featuring a groundbreaking new in-the-round stage design with a stop at Wells Fargo Center on Friday, December 7. Tickets go on sale on Friday, October 12 at 9 a.m. through WellsFargoCenterPhilly.com or by phone at 1-800-298-4200. Tickets will not be on sale at the box office window.